Flickr released an update on Saturday to its iOS application with hashtag support. Now, users are able to add a hashtag not only to a photo’s title or description, but they can run a search query to find all photos using that term. The Yahoo-owned photo-based social network has more than six billion photos and if you’ve ever tried to search for photos from a particular event or occasion, you might come up with some random stuff on there. People are prone to tagging all of their photos the same thing regardless of whether the tag is suitable for that photo or not. 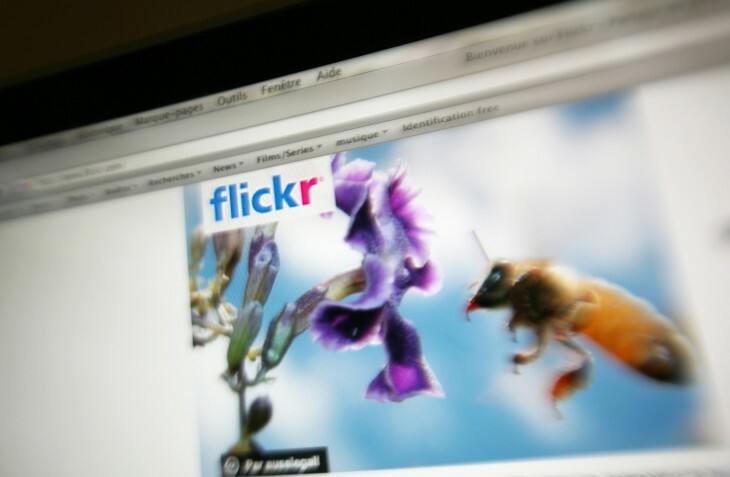 And since the hashtag (first created by Chris Messina) is growing in popularity, Flickr pretty much felt it was the right time for it to officially support it. The addition of support follows the recent news that Facebook was considering adding support for the feature as well — something that had long been symbolic of Twitter. But this isn’t the first time hashtags are used in Flickr photos or tags — users have added them to their content for years, but now it’s officially supported on the service’s iOS app. In addition to the adding hashtag support, users can now participate in the service’s #FlickrFriday photo challenge.